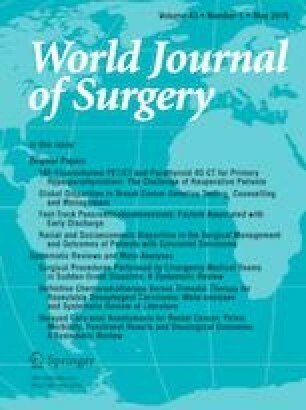 We previously reported that tumor standardized uptake value (SUVmax) by 18F-fluorodeoxyglucose-positron emission tomography/computed tomography (PET/CT) was a potential predictor in patients undergoing surgery for intrahepatic cholangiocarcinoma (ICC). However, the prognostic value of SUVmax in the era of multidisciplinary strategy has remained unclear. The aim of this study was to reappraise the prognostic value of tumor SUVmax in patients undergoing surgery for ICC. Data from 82 consecutive ICC patients, who underwent 18F-FDG-PET/CT and subsequent surgery between 2006 and 2017, were retrieved from a prospectively maintained institutional database. Adjuvant strategy was administrated during this study period in our center. Tumor SUVmax was associated with tumor size (p = 0.002) and tumor number (p = 0.005), but not associated with T and N stage classified by American Joint Committee on Cancer-classification system, and other tumor factors. According to the tumor SUVmax cut-off values of 8.0 based on the minimum p value approach, actuarial 5-year overall survival (OS) rates in patients undergoing upfront surgery for ICC were significantly stratified at 54.7% versus 26.0% (low vs. high tumor SUVmax group, p = 0.008). The actuarial 3-year disease-free survival (DFS) rates were also significantly stratified at 41.0% versus 18.3% (p < 0.001). Multivariate Cox regression analyses revealed that tumor SUVmax retained its significance on OS (p = 0.039) as well as DFS (p < 0.001). Even in the era of multidisciplinary strategy, high tumor SUVmax still represents poor prognosis in patients undergoing surgery for ICC. These patients, therefore, would probably be required more effective strategies.